MSC Cruises is offering a $50 to $200 shipboard credit to passengers who book their next cruise during their current voyage on the MSC Divina. The Miami-based ship now has a Future Cruise Consultant desk in the Silver Lounge on Deck 6. Guests can make an appointment via the Interactive TV in their stateroom or by calling 6093 on any ship phone. Once booked, travelers can choose to receive the email confirmation or have it sent to the travel agent who booked the original cruise. The deposit is $100. 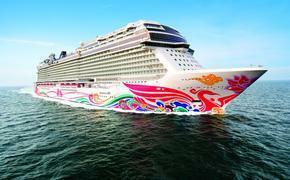 Passengers can select the ship, departure date and stateroom category on the spot or they can wait up to four years. No additional payment is due until final payment. 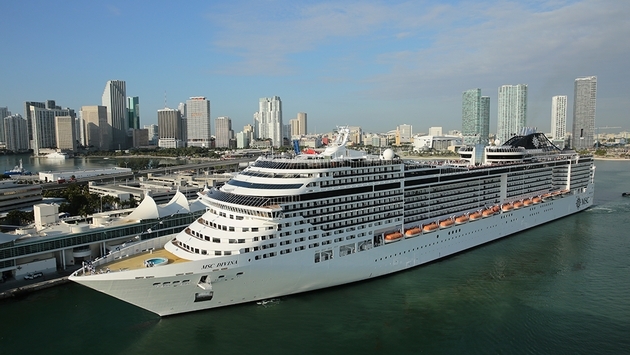 Future cruise reservations are combinable with MSC Club and certain promotions.